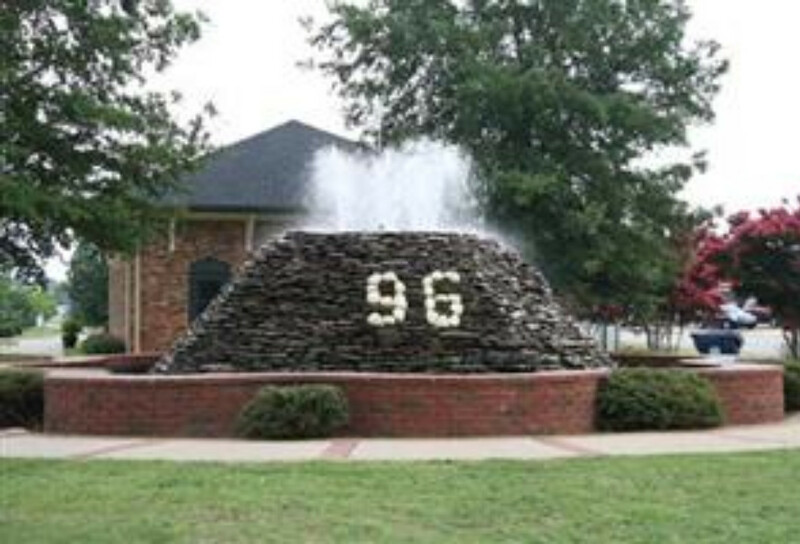 Ninety Six is a mostly rural community located in Greenwood County. 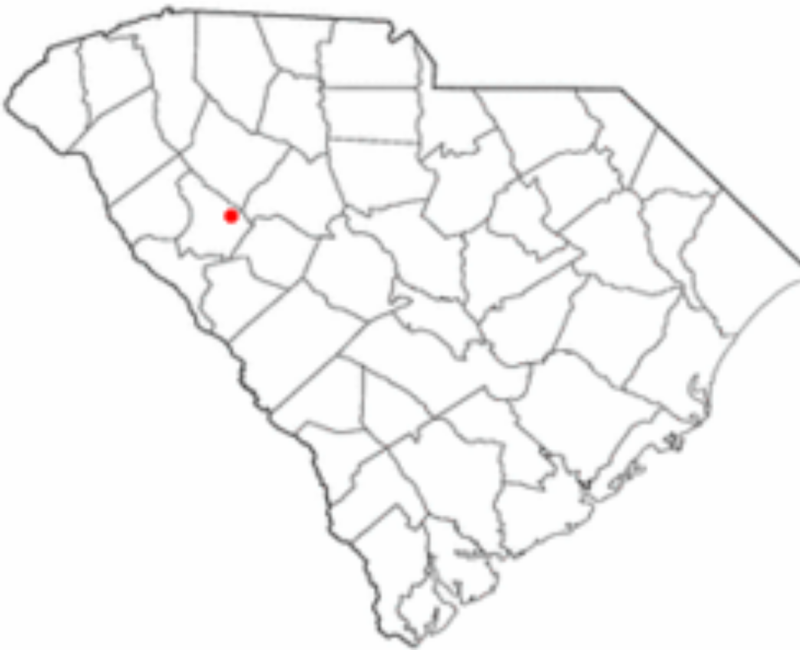 It is in the Northwest portion of South Carolina, bordered by Laurens, Newberry, Saluda, and McCormick counties. Ninety Six School District 52 is small, having only four schools: Ninety Six Primary, Ninety Six Elementary, Edgewood Middle School, and Ninety Six High School. The town is home to a National Historic Site: Star Fort which was the site of two battles during the Revolutionary War. Several major businesses make their homes in our county. Among them are Fuji Film, Ascend Performance Materials, and Capsugel.